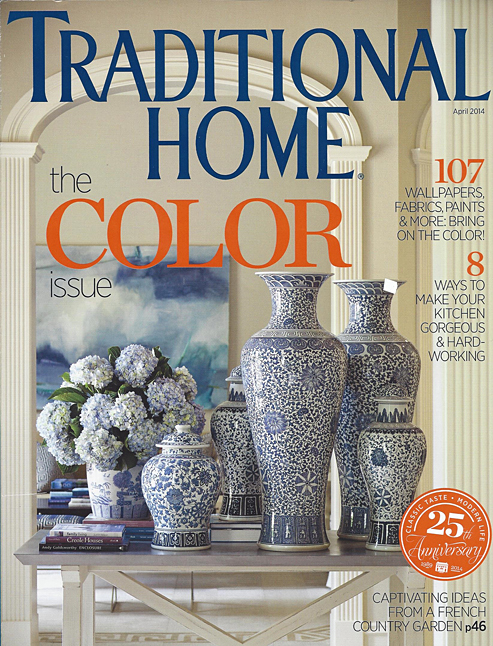 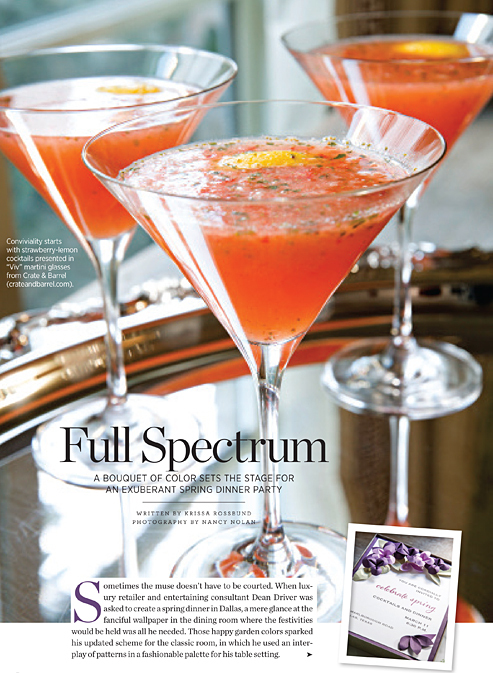 This month we were lucky enough to be featured in Traditional Home Magazine alongside our friend Dean Driver of Consilium Lifestyle Collections. 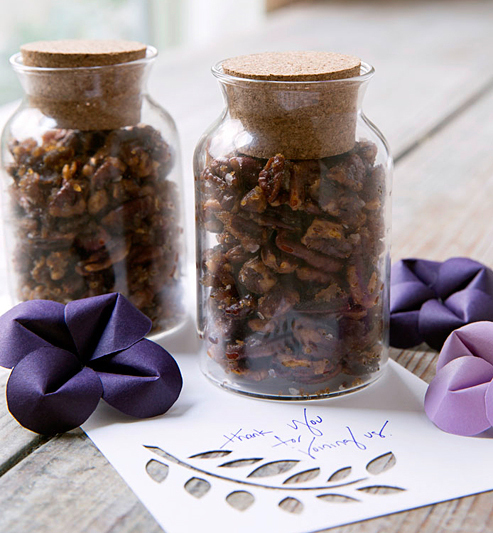 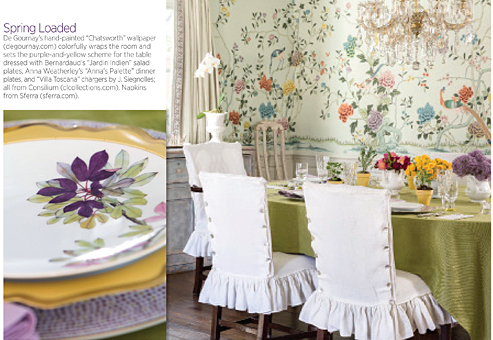 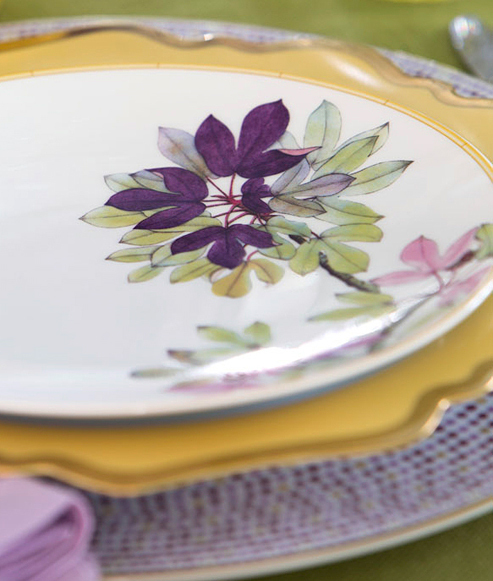 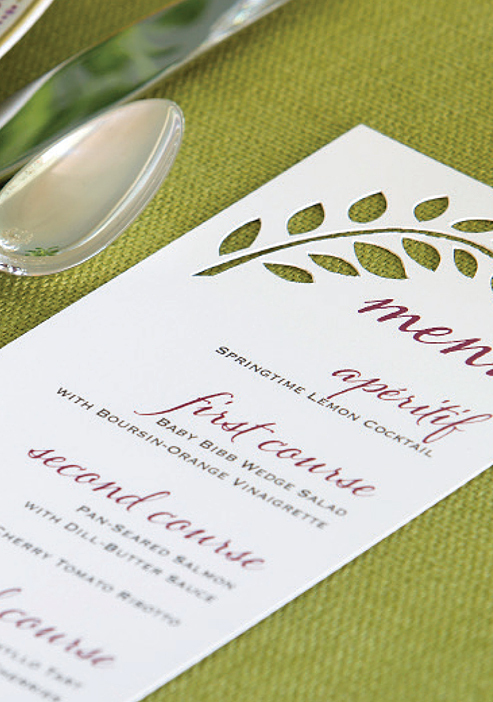 Such great inspiration for a spring dinner party! 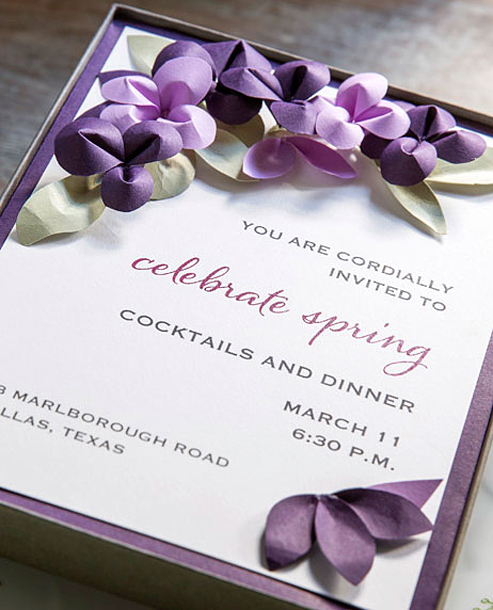 We designed a boxed invitation with handmade 3D paper flowers inspired by the beautiful purple and green china Dean selected. 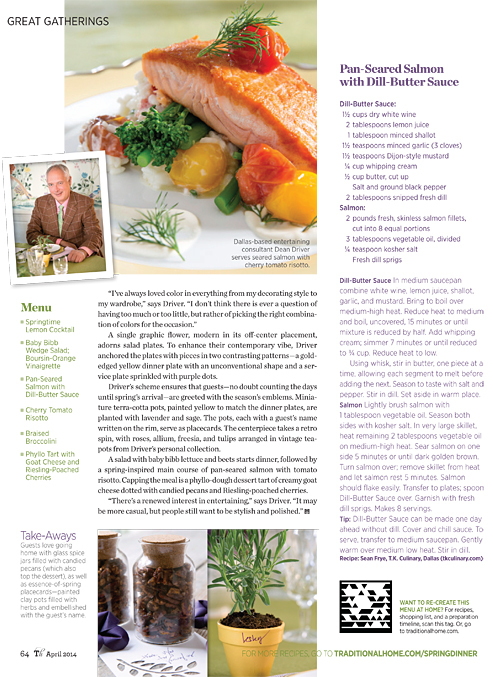 You can check out the online version of the article including some amazing recipes on TraditionalHome.com or view the print version HERE.